It might come as no surprise that 67% of Americans want to start a business. Maybe you’re one of them, one of the millions that are ready to take the plunge to pursue this “great American dream” and find the right business. We hope so. Before rushing into something that might make you the most money, there’s a lot to consider. Remember, this is a major life decision. If you don’t choose the right business, you could lose your shirt. But if you make a smart choice, you could find fun, fulfillment, greater control, AND make lots of money along the way. 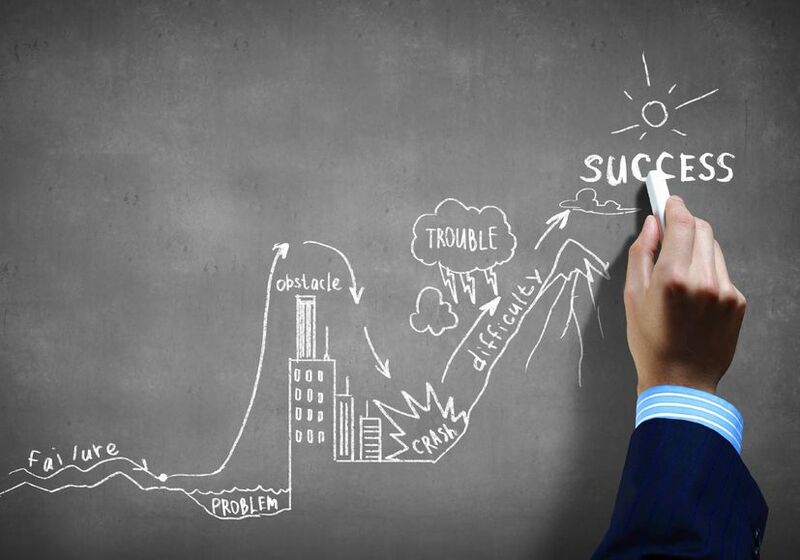 To help lead you down the right path, we have a few tips for you as you head down the path of choosing a business. The average person spends 40 hours a week at work. If you start working at 21 and retire at 65, that’s approximately 91,520 hours of your life! That sounds like a lot, but contrasted with the hours you’ll log running your own business, it pales in comparison. That’s why it’s crucial to choose the right business that you’re truly passionate and excited about. When you do something you love, you’ll have a much better chance of success, and you will actually enjoy the longer hours. We were once told by a business sage that “if you love what you do, you’ll never work a day in your life”, and this has absolutely been true for us. Choose a business in which your true skills apply. For example, if you’re good with people, then select a business that relies heavily on interpersonal activity, such as consulting, sales or public relations. The important thing is to find a business in which you will really shine and be well-suited for the critical functions of that business. Choose the right business to suit your lifestyle needs. For example, if you want to work at home, consider an e-commerce business instead of something that requires traveling for customer sales calls and meetings. If you need to maintain irregular business hours and you require flexibility in your schedule, consider a business specializing in logo and brand development, writing or other “project-oriented” businesses where keeping specific hours is not critical. 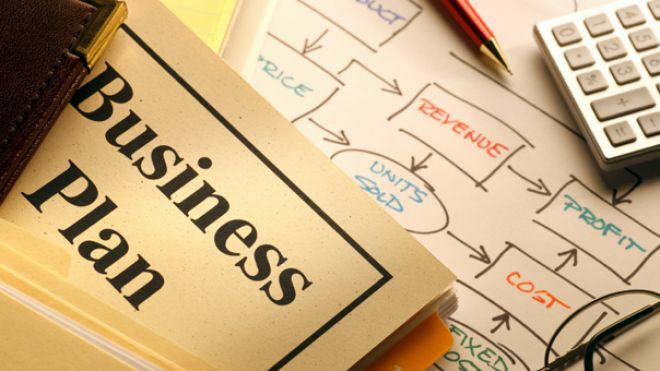 Carefully consider your business financing requirements. If you don’t want to raise money or get investors involved, pick something that you can grow organically without outside funding. Start small and let the business revenues provide the operational and growth capital you’ll need. Some businesses are much less capital intensive to start up than others. For example, with many consulting businesses, all you need is a business card and some basic marketing materials to support your qualifications for sales purposes. Businesses that offer the promise of accelerated upside potential, such as high-tech companies, are an option. After all, HP started in a garage. But remember that these fast-growth companies also require significant amounts of outside capital in the early stages. Do you know what the exit strategy for your new business will be? From the very beginning, you need to decide whether you want to build your business and sell it in the future or have it provide a lifelong source of income with no need to cash in on your efforts. This will help you in choosing the right business structure now to eliminate major legal and tax headaches down the road. Some other questions to ask include the following: Can I make this business work for me someday? Will I be able to leverage the success of the business down the road to taper off my direct involvement while the business continues to flourish? What will the time commitment be on me in one business vs. another? How unique is the business and how much of an impact is competition going to be? Do I want a business which will require lots of employees? It’s vitally important to think things through before jumping into business ownership. Don’t be one of the many discouraged and bored entrepreneurs out there who failed to consider these various factors. Instead, take the time and effort to carefully consider your options and choose the right business path. 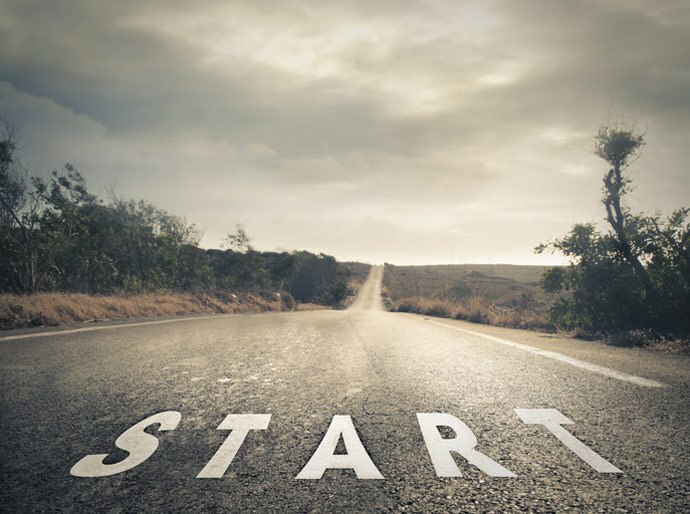 Trust us, the ultimate success of your startup business will make it all worthwhile down the road.